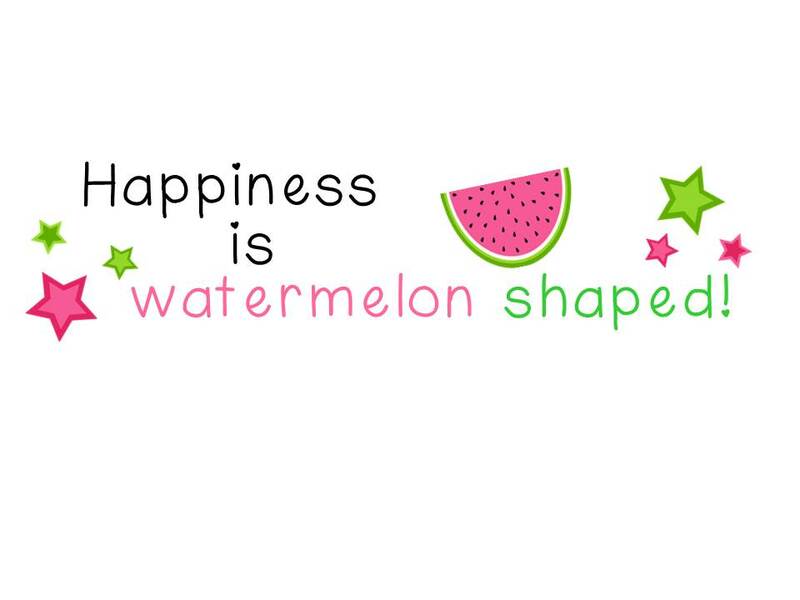 Summer Meet Me = Three Random Facts - HAPPINESS IS WATERMELON SHAPED! Here are three random facts about me - two are about food since eating is so enjoyable. 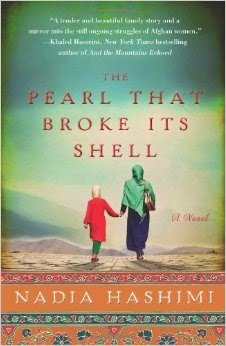 If you're looking for a great book, check this out. I can't put it down because it's that good! Now I'm off to officially start my summer vacation! Peek at my First Week of Summer Vacation! Five for the First Friday of Summer Vacation! Some New Link-Ups to Check Out! What I'm Wearing Wednesday & What I'm Loving! Peek at my Last Week of School! Running Late Five For Friday on Sunday! 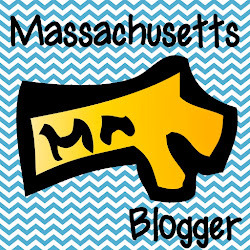 Guest Blogger - Kaylee - With Recipes!!!! Peek at my Week + Anchors Away = It's Monday!